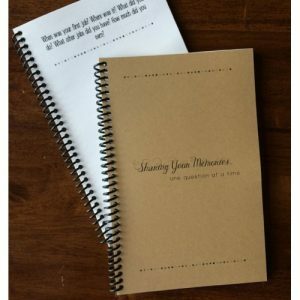 Record all the fun things your kids, grandkids or any special someone says to you. My kids are always saying something that has us laughing. 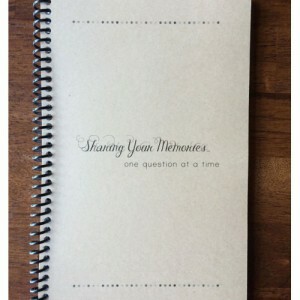 My mom has always told me I need to write them down so I can remember the funny moments when they are older. I did write some down, but I wanted to have them contained in one place. I came up with this Quotable Moments ringer just for that reason. There are 4 different sections in the ringer with approximately 25 pieces of paper in each section. You can devote each section to a different child, grandchild, month, year, or however you would like to organize it. On each piece of paper make sure to put the date and the child’s age and then record their quote. 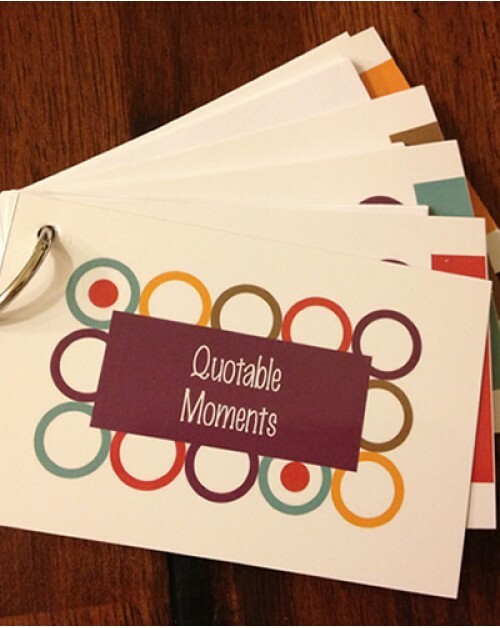 Quotable Moments make a great gift for any mom or grandma! It would also make a great gift for an elementary school teacher.